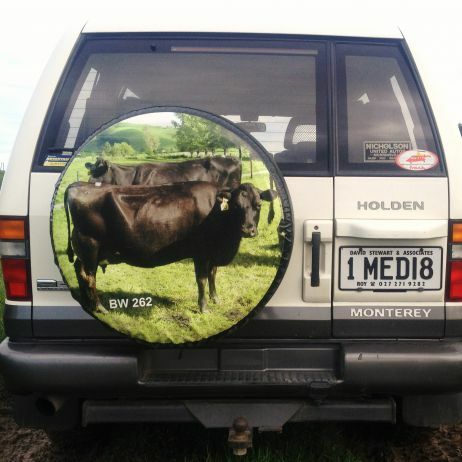 Welcome to IMedi8, the website of Roy Johnson, Mediator, Conciliator , Farm Supervisor and Agricultural Consultant, Te Awamutu. Recruitment, Retention And Manager Coaching. Large herds are my specialty and I have a wealth of experience in the management of stock and labour. Consultancy must be profit driven. Profitable dairying means fully feeding cows with the lowest cost resources available. Not wasting feed, getting cows in calf and being able to be profitable this year and next year. In terms of HR, staff need to fit well to the job, be encouraged and adequately rewarded. In disputes, my experience has proven that prevention is better than cure. Proactive communication on farm regularly is good relationship maintenance. If the first call can be to mediate a dispute, this is more resolvable and cheaper than becoming an advocate. I am a trained and practicing mediator/conciliator/arbitrator and can offer the complete range from negotiation to arbitration.